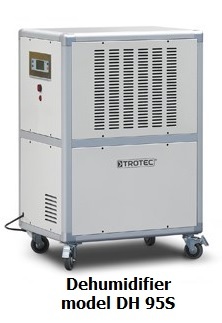 This is our medium capacity commercial dehumidifier model DH95S. 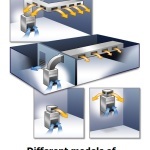 This can be used for commercial applications and industrial applications. 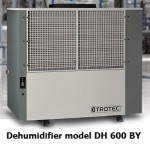 Please see our main page on condensation type stationary dehumidifiers. Vacker Group supplies all types of industrial dehumidifiers in United Arab Emirates, Qatar, Kuwait, Kingdom of Saudi Arabia, Bahrain, Jordan, Iraq and Oman. Also VackerAfrica supplies these industrial dehumidifiers in African countries covering Nigeria, Djibouti, Tanzania, Kenya, Cameroon, Ethiopia, Sudan etc.